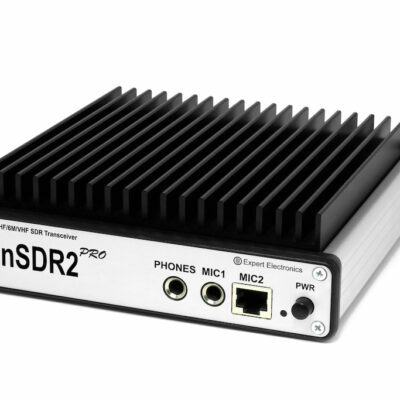 Icom breaks new ground with their direct sampling SDR transceivers for serious DXers and contest operators. 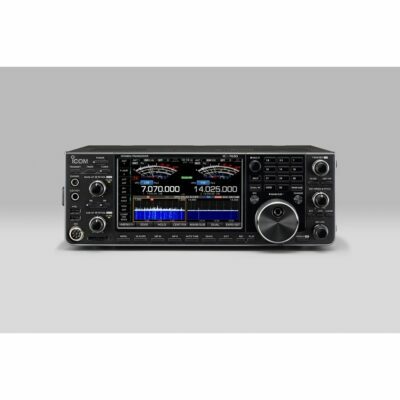 IC-7300 – The Innovative HF Transceiver with High Performance Real-Time Spectrum Scope and a Built-In Automatic Antenna Tuner and Class Leading RMDR and Phase Noise Characteristics. Download Sherwood Engineering IC-7300 HF Test Results here. 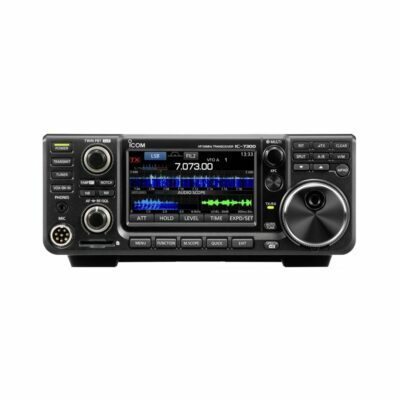 IC-7610, the new direct sampling high performance HF and 6 meter SDR transceiver from ICOM is taking you to another level. 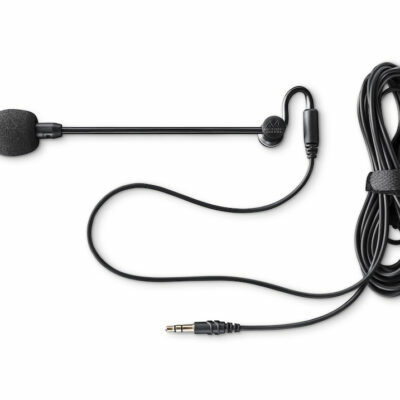 The IC-7610 introduces dual RF direct sampling receivers, achieving 110dB RMDR, rivalling that of top-of-the-line transceivers. 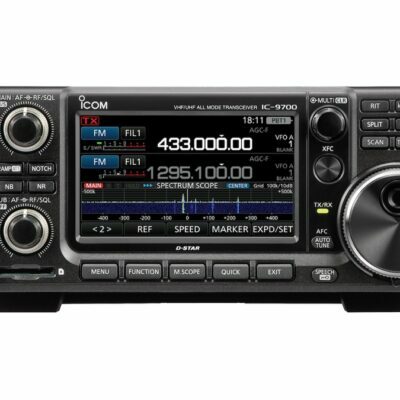 With the new IC-9700 Icom presents a Direct Sampling transceiver for the VHF/UHF Arena. Update: We start shipping the IC-9700 in the second half of April, place your order now to secure your IC-9700 in the first shipment!